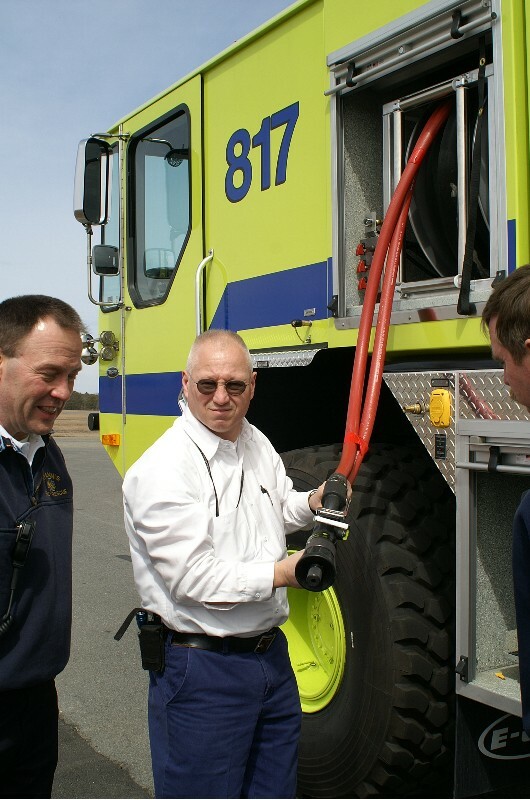 Mike Kondracki showing the new truck to Hyannis FD personnel. 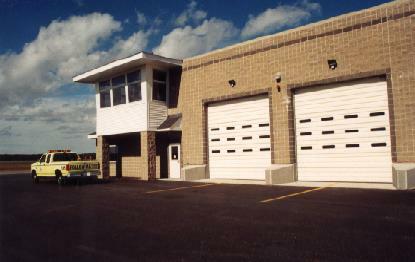 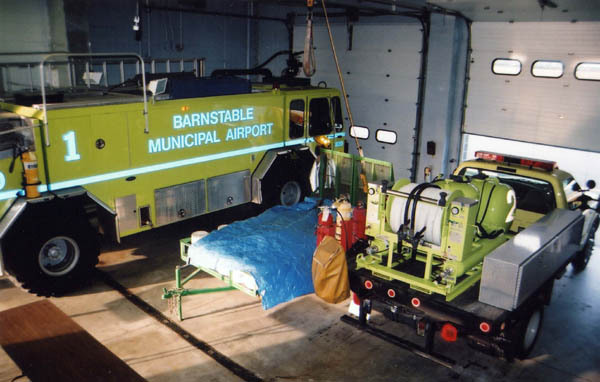 The Barnstable Municipal Airport's new Operations building & ARFF unit located on the east ramp of the airport was built in 1997. 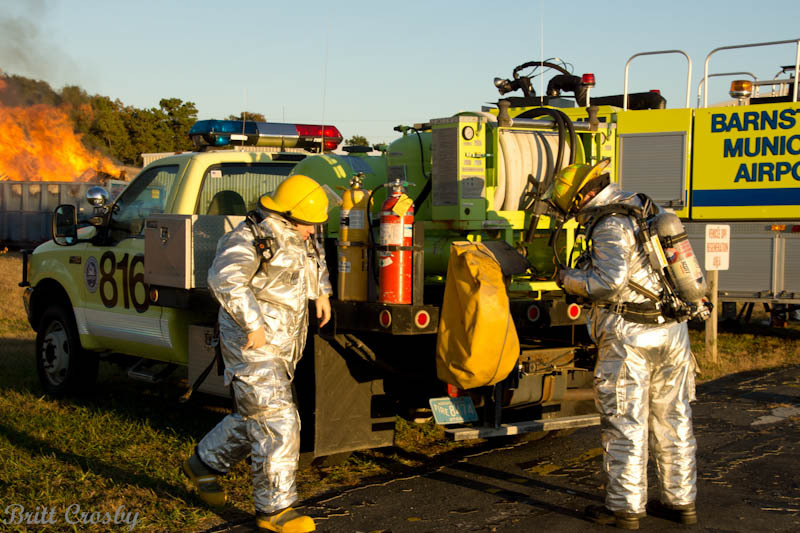 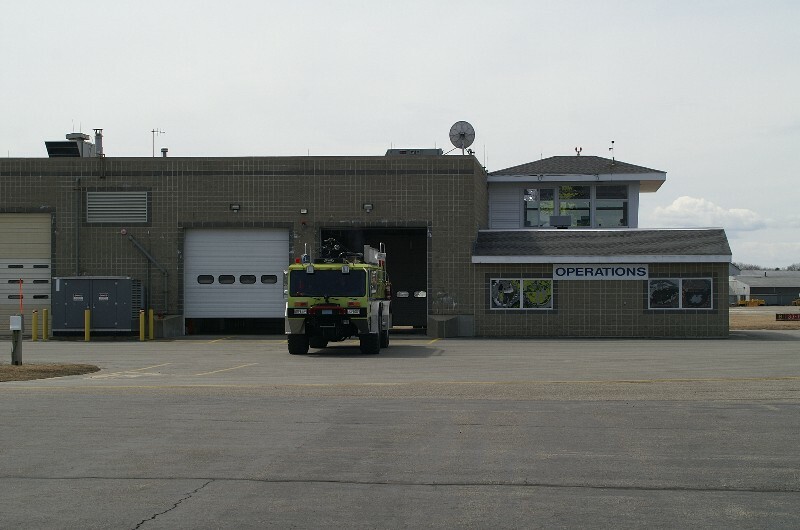 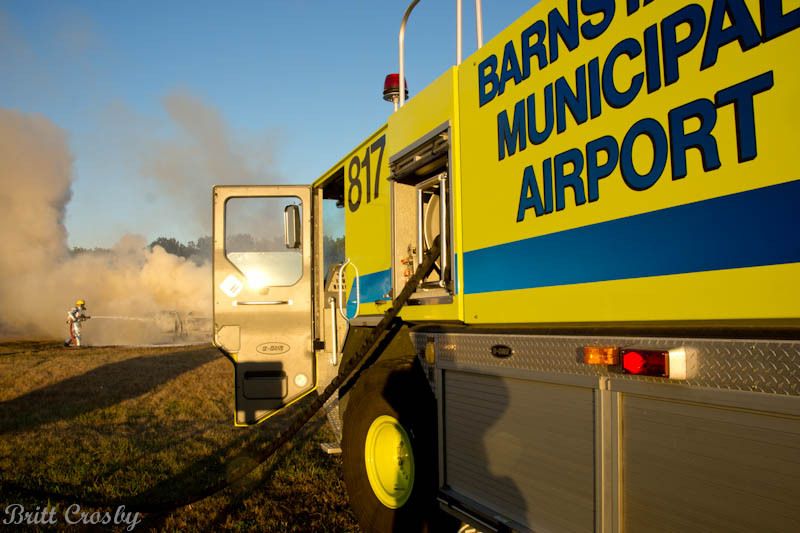 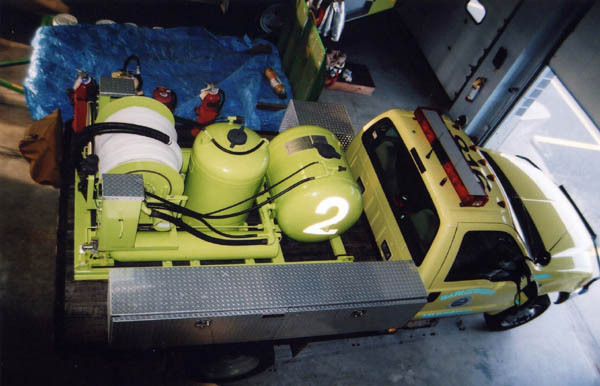 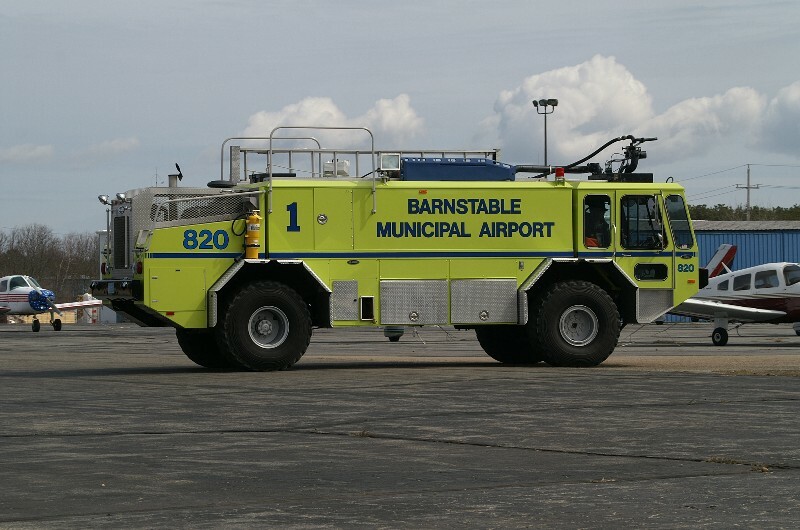 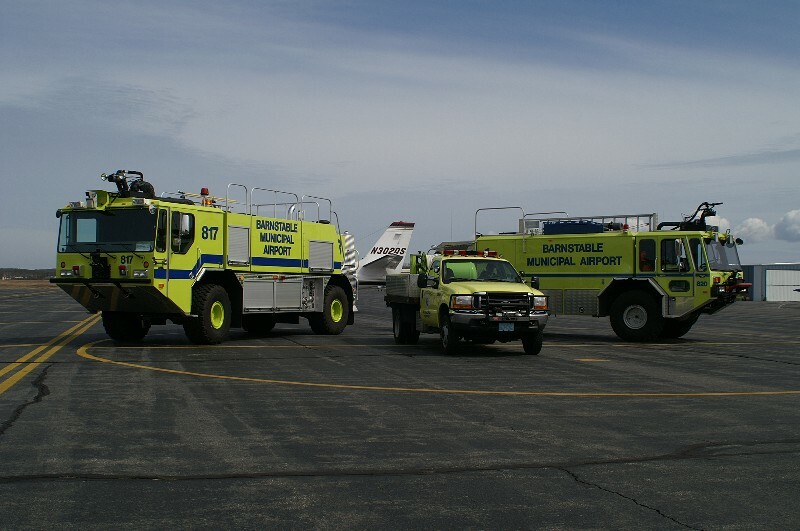 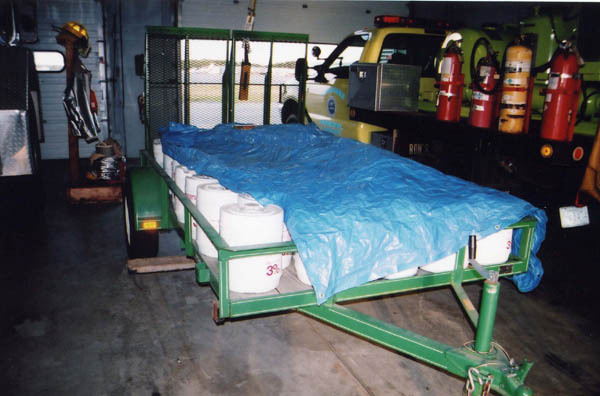 The ARFF units at Barnstable Municipal responded to 11 incidents in 2001. 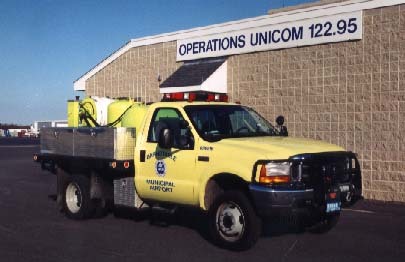 This is a positive change from the 24 responses in 2000. 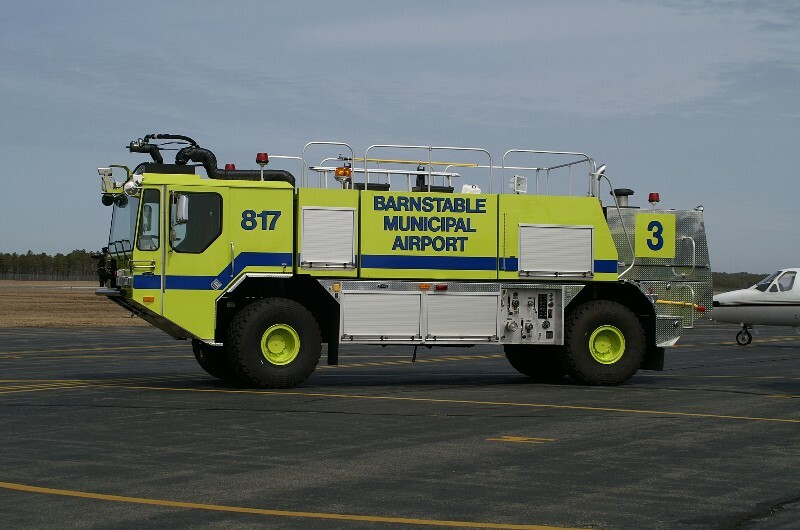 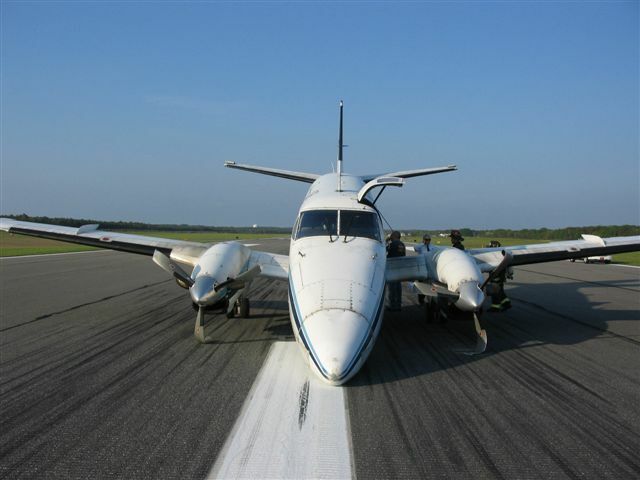 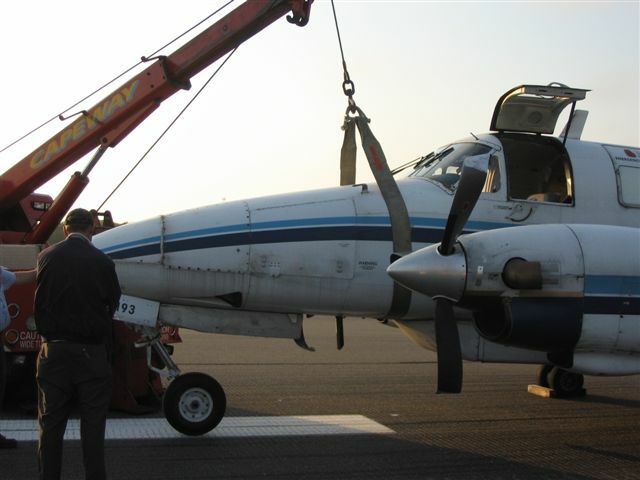 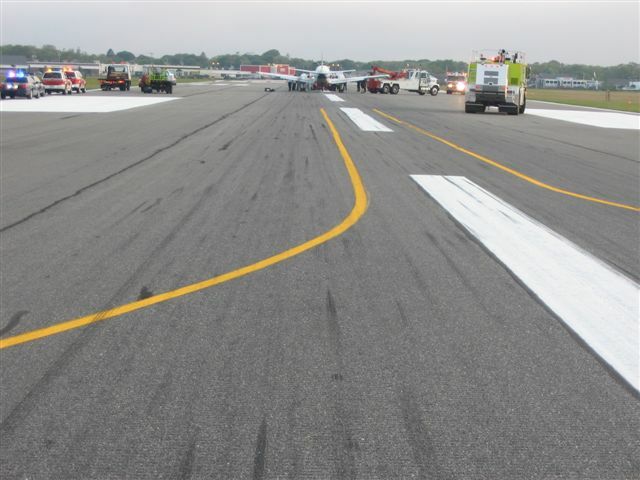 May 31, 2006 incident at Barnstable Municipal with BE 99 twin turbo that has the front landing gear collapse on landing. 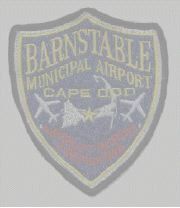 Units from BMA and Hyannis FD responded to the incident at 1800 hrs. 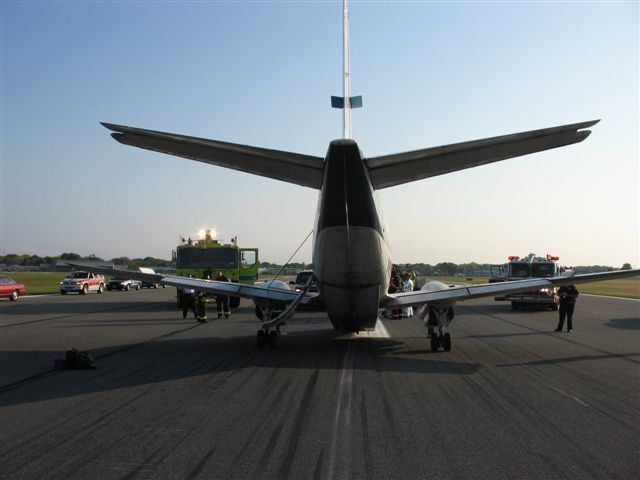 One person on board was not hurt. 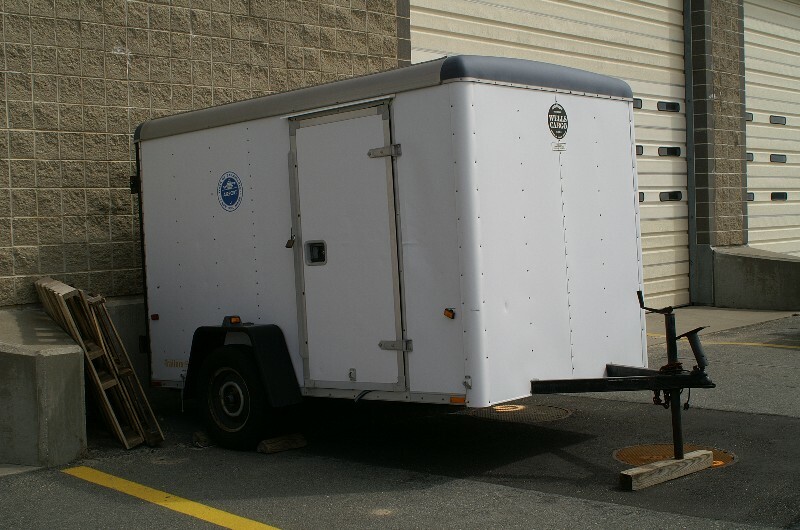 Photos by Anthony Barakat.